Skoda Auto India Private Limited, in partnership with Society of Indian Automobile Manufacturers (SIAM) is going to conduct Free Pollution check-up on the occasion of World Environment Day on 5th June 2015. As part of this campaign, authorised SKODA dealerships across India shall offer free Pollution Check Up. The campaign aims to educate and empower patrons towards environmental sustainability. SKODA India is very pleased to partner with SIAM in such a worthy initiative contributing to the conservation of the environment. It is our company’s ethos to care for the environment as much as we care for our customers. The campaign reinforces the brand’s commitment and efforts towards environmental sustainability. The “Pollution Check” would incorporate emission checking equipment and devices to clean the vehicle’s engine and ensuring the performance of the vehicle are within the acceptable limit. The customers availing this unique initiative shall be assisted by technical personnel at the SKODA dealerships across India. 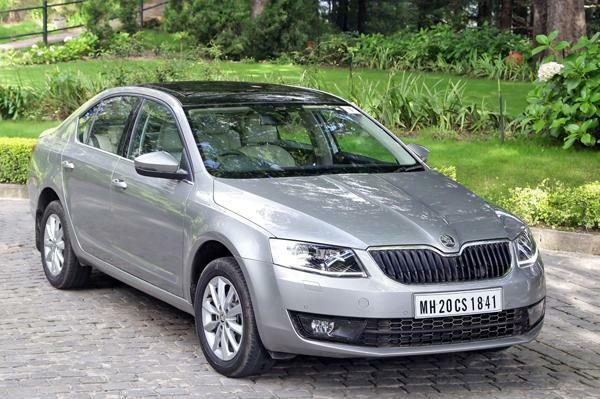 SKODA India would also encourage customers to plant trees by providing them with Free Saplings.